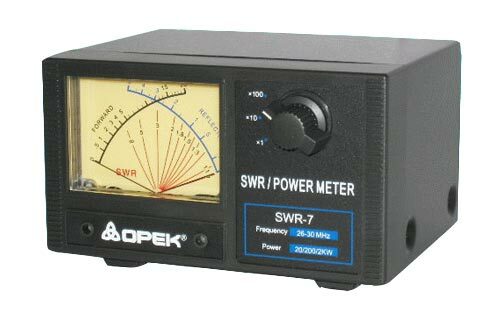 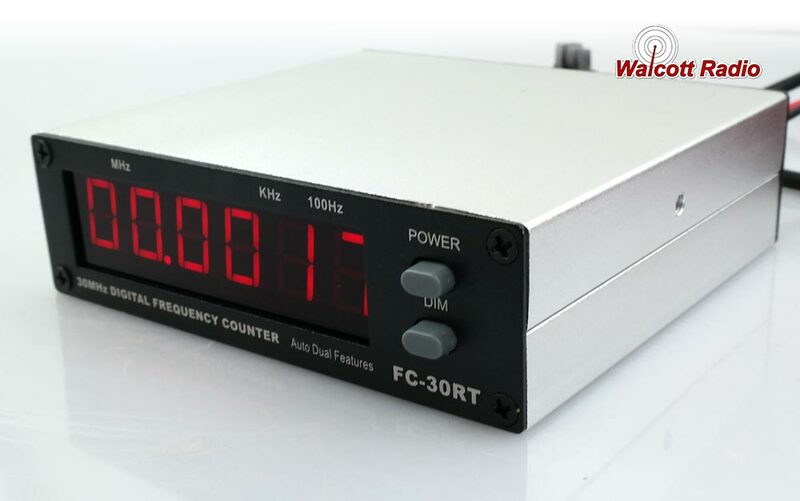 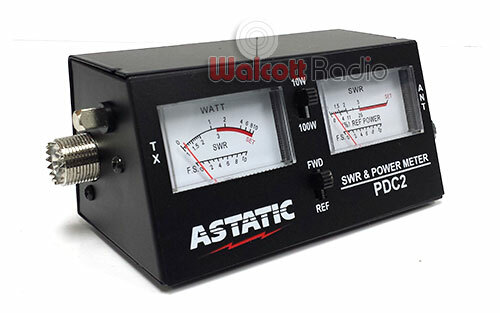 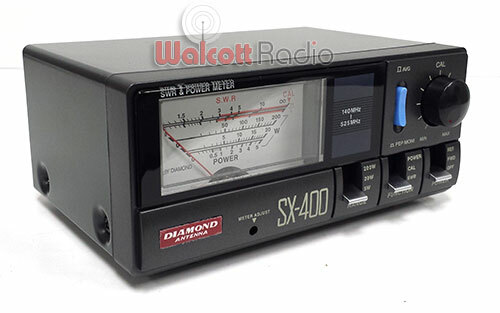 We have various SWR power meters that detect forward, reflected and VSWR power. 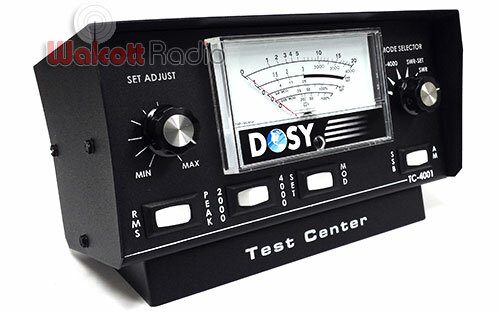 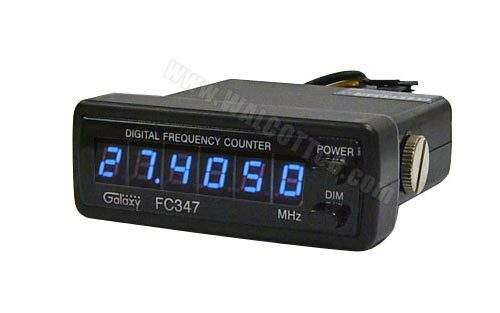 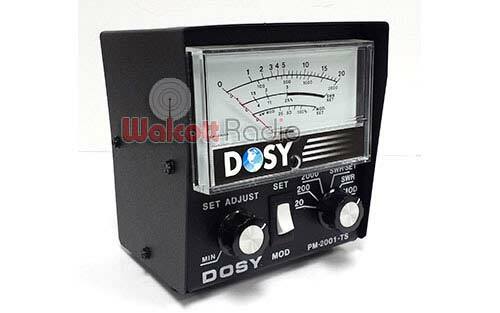 Use it to detect frequencies, power rangers & switch from RMS or peak power. 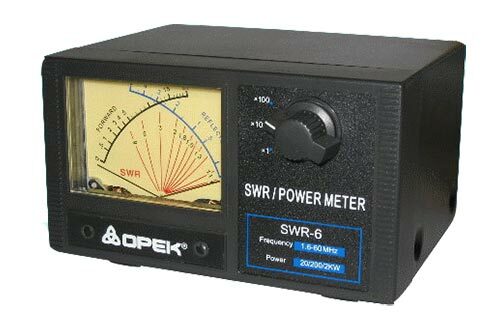 Our selection of base meters helps you read SWR, RF, Peak and RMS power ranges. 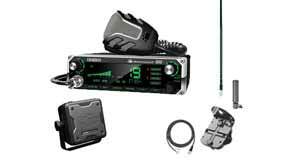 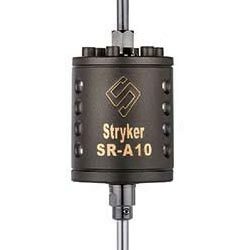 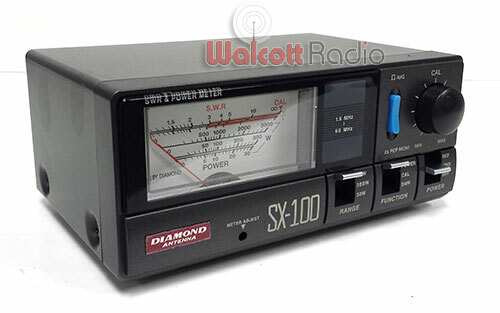 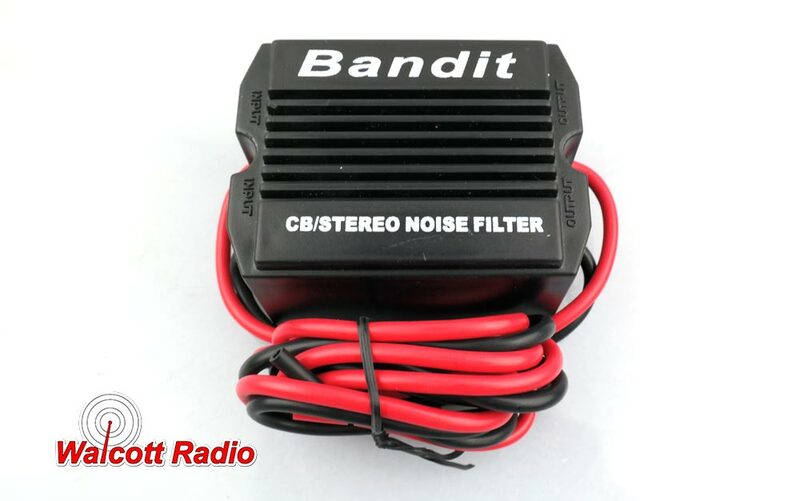 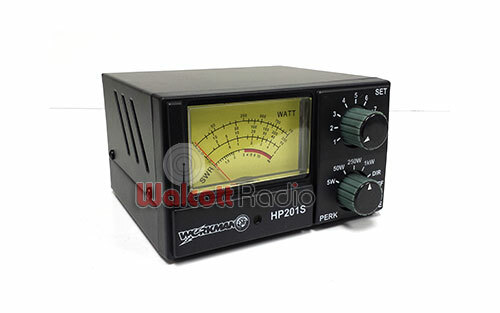 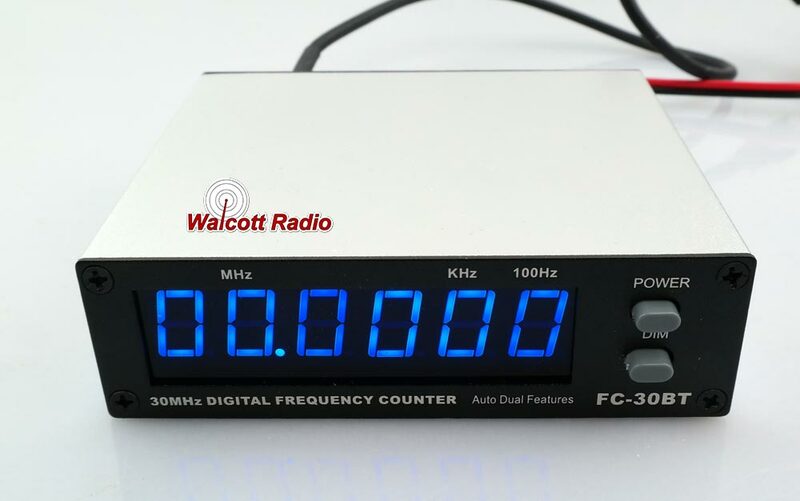 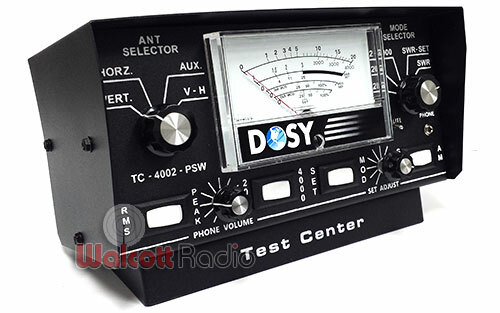 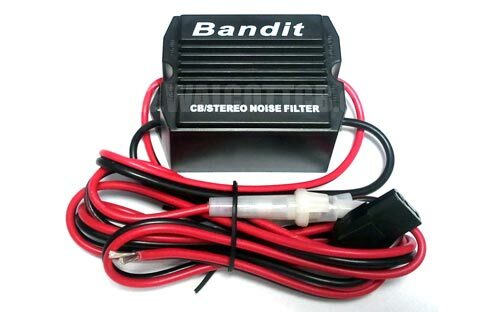 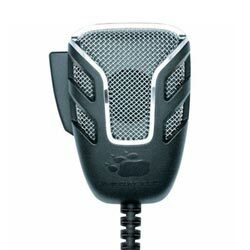 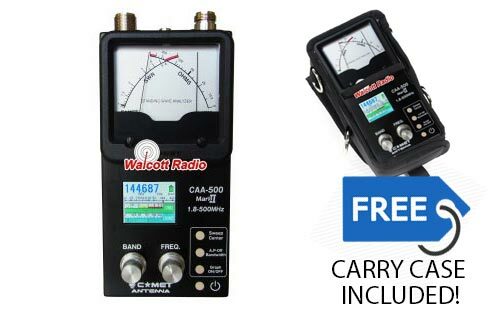 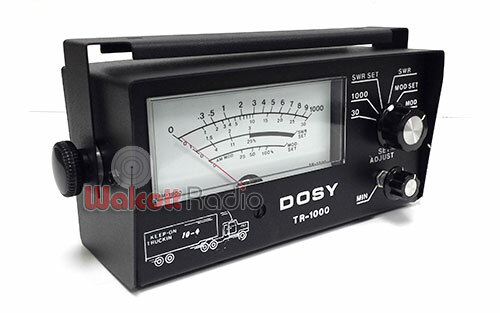 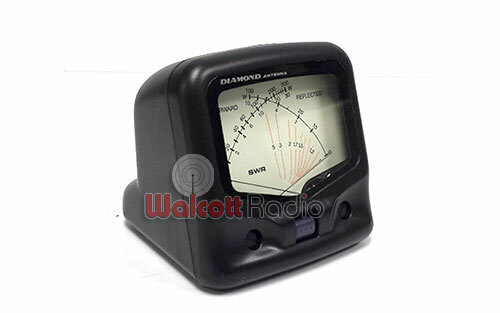 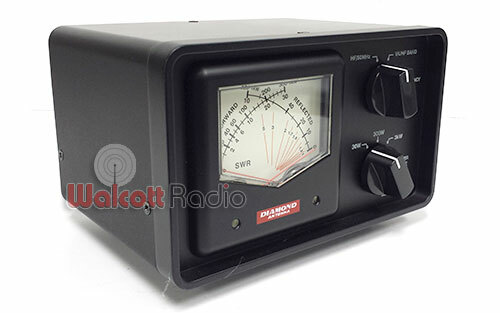 Choose the model that will work best for your CB or 10-meter radio. 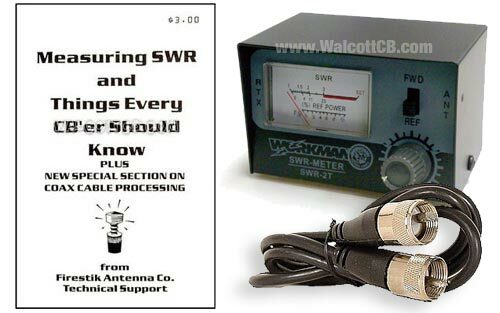 All these CB SWR meters can be connected to a 12V power source for illuminated meter display. 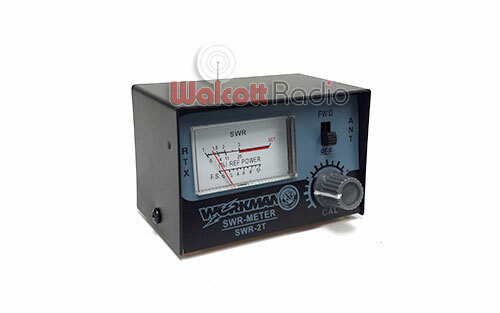 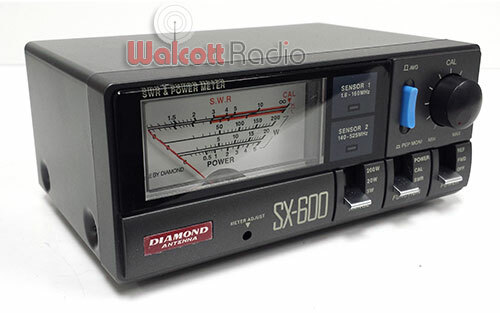 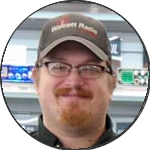 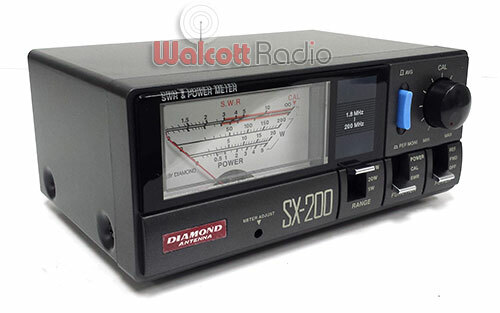 Dont forget to check out our power cord and replacement fuse options for our CB radio SWR meters.